Slated to open in 2020, the multifamily project is the first in the City to use ‘prescient,’ a light gauge steel panelized system. 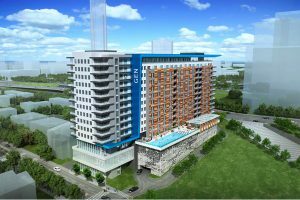 Kaplan Residential Thursday broke ground on Generation Atlanta, the “first development in Atlanta to utilize a light gauge steel panelized system called Prescient,” according to a press release Tuesday. The technology will reduce construction costs by 20 to 25 percent, compared to using concrete, enabling the development to comply with the City of Atlanta’s initiative to provide more affordable housing.